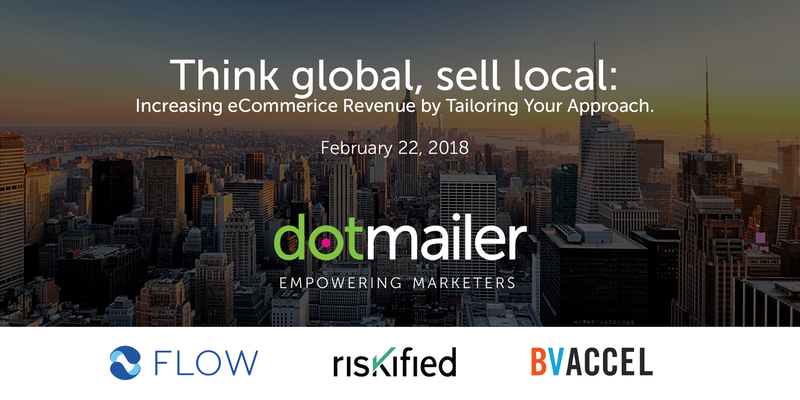 Join dotmailer, Flow, Riskified, and Bvaccel as we host our first Meetup of 2018! 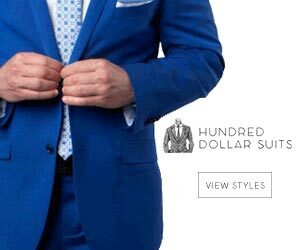 Speakers include: Felipe Araujo, Director of e-commerce at Diane Von Furstenberg (more speakers to be announced stay tuned). Guests will have an opportunity to consult businesses hoping to learn more about growing their brands.